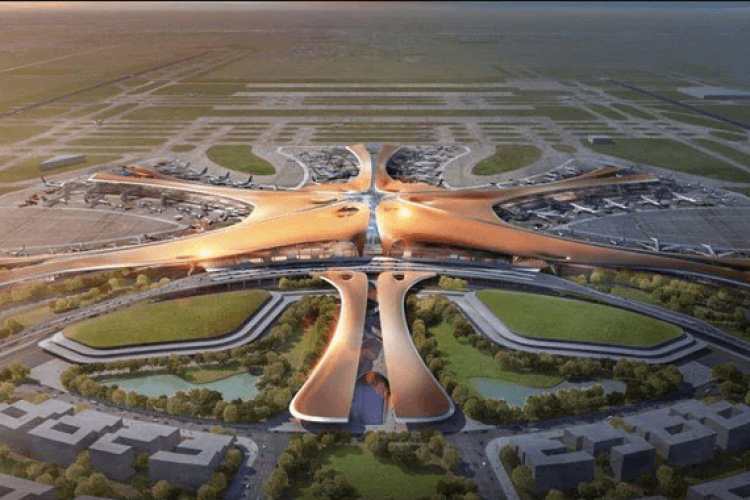 Come September, the phoenix-shaped Beijing Daxing International Airport in China will be open. Touted to be the largest airport in the world, it was designed by late British architect Zaha Hadid. Final touches are being made now. The $12billion project whose construction started in 2014 may attract traffic volumes close to that of the busiest airport in the world, Hartsfield-Jackson International Airport in Atlanta.